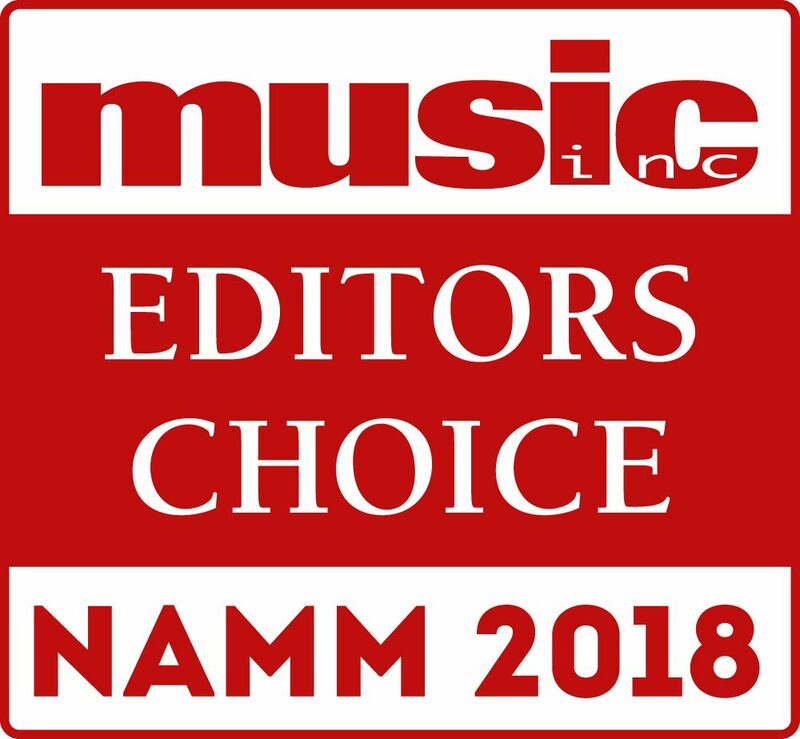 Viscount Legend Classic organ has been selected for Editors Choice award by Music Inc. Magazine! Great success of Viscount at the recent Namm Show 2018. 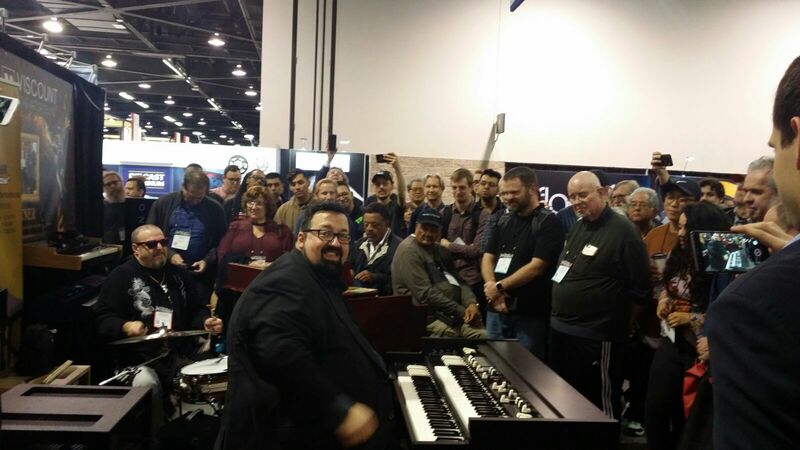 Legend: great success at NAMM Show 2018 in Anaheim, California. 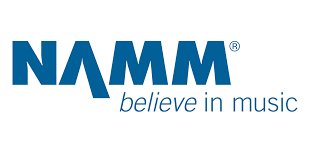 From January 24 to 27, 2017, Viscount will be exhibiting at NAMM Show 2018 in Anaheim, California. 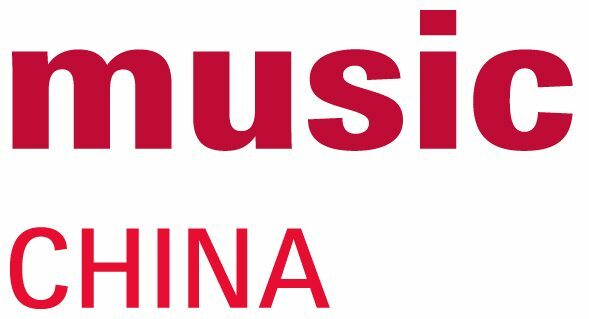 Great success of Viscount at the recent Music China fair in Shanghai.